It's hard to find speakers that match the decor of your room. Thankfully the Transparent Speaker is here! Yes, this actually exists and yes, you can actually buy it. This cool piece is made of glass and it's transparent design allows it to blend into any environment. (It's time to get rid of those bulky & obvious speakers!) It also plays your music wirelessly as it comes with a powered USB socket, sweet! This invisible gadget was already cameo'd in Will.i.am & Britney Spear's music video 'Scream & Shout' (3:50). It's definitely got the looks, but I'm curious about the sound quality. I guess we'll have to wait for the reviews to come out. 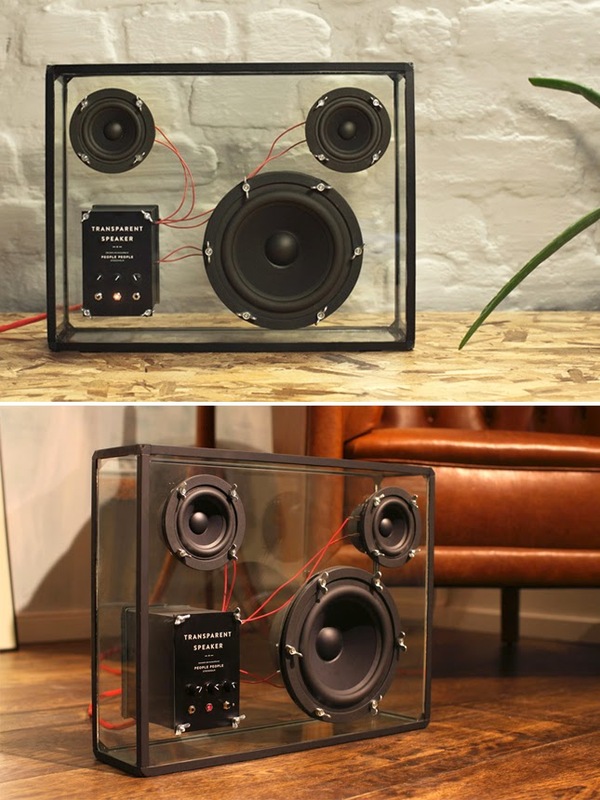 What do you think of the transparent speaker? Would you get it for your home? Let me know in the comments below or on twitter @techlovedesign.